I know we just finished Mother’s Day guys, but Father’s Day is just around the bend! How can it be June already??? Where is the time going this year? And when did I get so old that I started asking where the time has gone???? 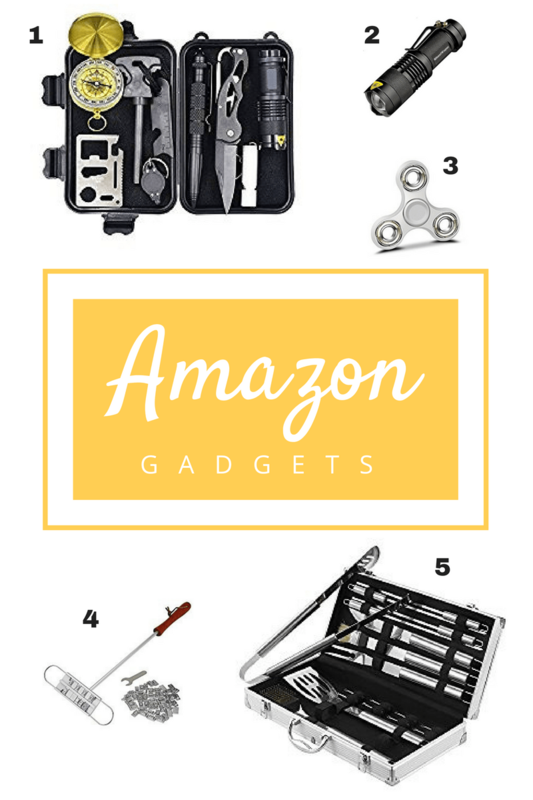 Anyway, I have compiled a list of goodies for the important men in your lives: a few Amazon gadgets, some collectibles from Etsy, and a couple adorable keepsakes. 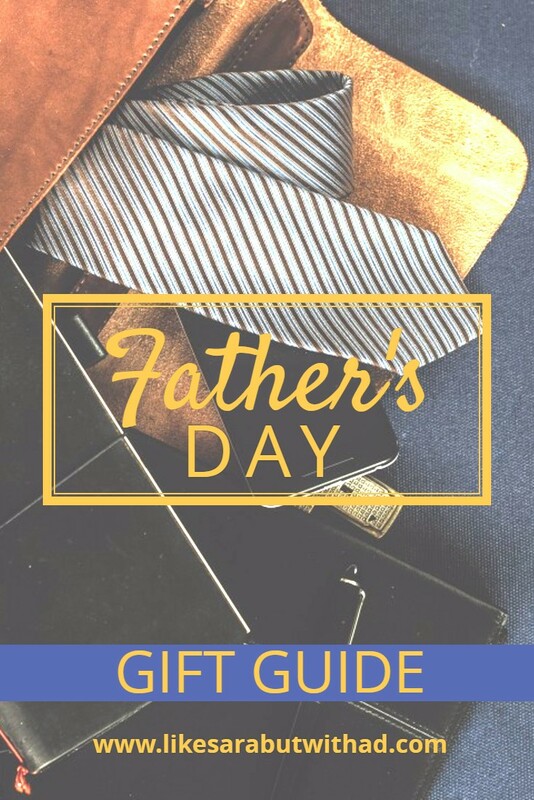 I hope that this will help you on your way to finding the perfect Father’s Day gift! Tactical Flashlight: I bought one of these for my own dad a couple years ago, and it was probably his favorite gift that I have ever given him. He literally would not stop playing with it. Warning: It is super SUPER bright and comes with a strobe, buyer beware. Fidget Spinner: So these are all the rage at my son’s school. They are basically all I hear about every day. So I figure what is good for the little boys is good for the big boys, right? (Actually, I kinda play with the little guy’s spinners all the time). Branding Iron: Your special guy wouldn’t want all his hard work at the grill to go unrecognized, would he? No, of course not! So, why not buy him a meat branding iron so he can stamp his dinner with pride? I think my dad would love this, and would probably stamp POOP on everyone’s steak! BBQ Set: Your very own grill master will love this 18-piece grilling set that comes with its very own aluminum carrying case. He will be the envy of all the men in the neighborhood. 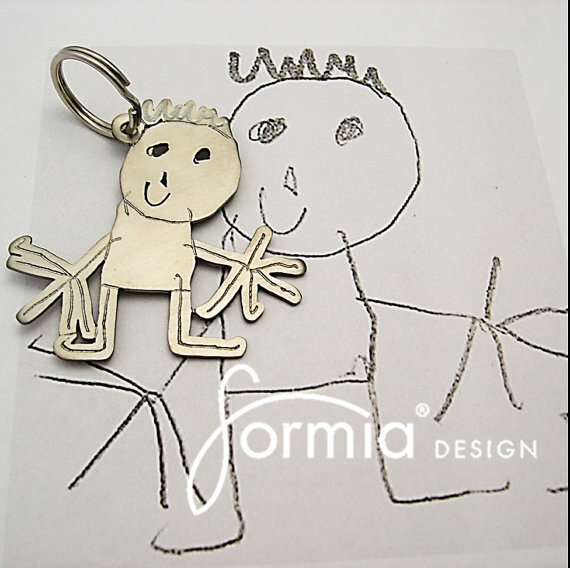 Doodle Keychain: Immortalize your little one’s drawing into a cool metal keychain for dad. It turns an everyday item into a little treasure. <3 Allow 7-10 days for processing. 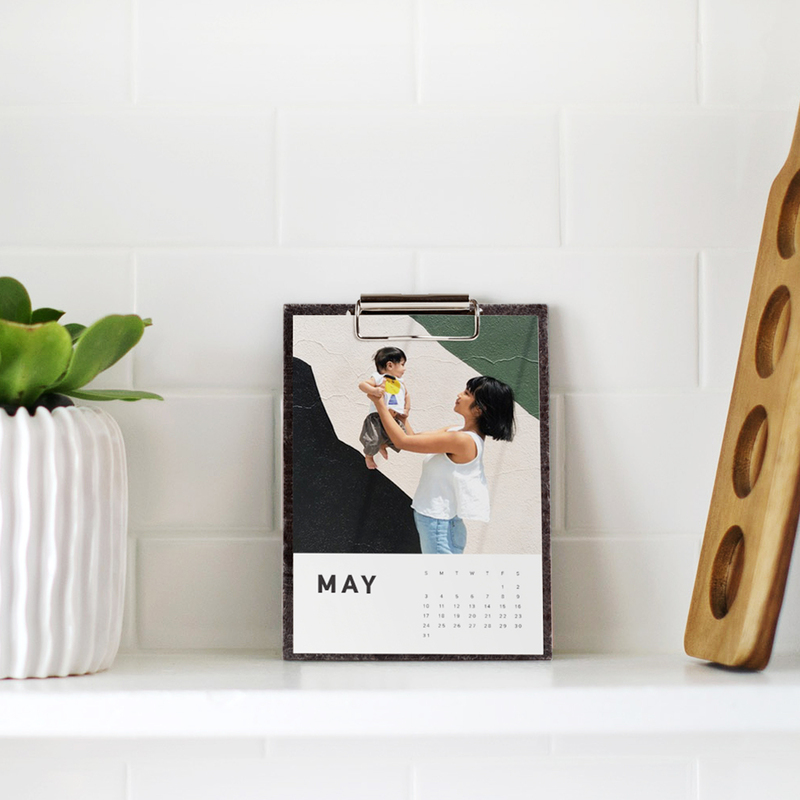 Photo Calendar: Make dad a beautiful photo calendar! These are really stunning and what a fun time you will have choosing the perfect pictures for each month. The calendar sheets are updated on a rolling basis, so you could make this a Father’s Day tradition for years to come. What are you getting the special men in your life this Father’s Day? 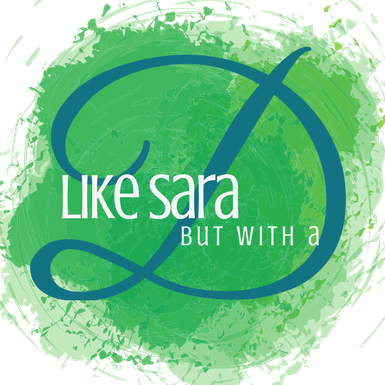 Entirely grateful to be included, Dara! Your support means the world to us! Thank you! Etsy is such a great place for finding personalized gifts. I always check there first for birthdays and Christmas. I love that bonus dad mug! Too cute. I think my own dad would really like the Yoda charger as well. 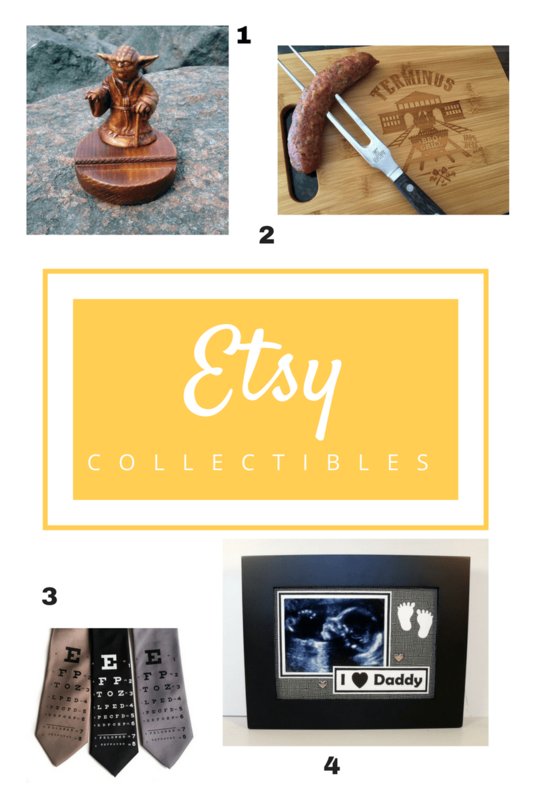 I can usually find something on Etsy for even my most difficult gifters. 🙂 It is so full of weird and unusual things. I think it really makes a lovely little keepsake that you can cherish for years to come (and laugh about as your daughter grows).